What do you expect from oral surgery? When treated at Complete Dental Care, expect skill, expertise and the kindest of care. Drs. 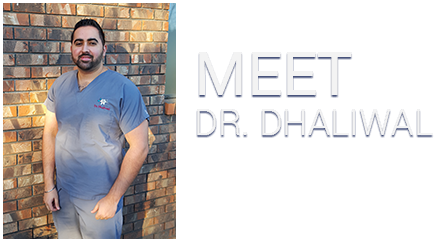 Donald Hainer, Manpreet Dhaliwal and Navi Kaur offer a range of preventive, cosmetic and restorative services. The list includes tooth extractions, root canal therapy and dental implants, all comfortably delivered for healthy smiles. Expect a relaxed and pain-free surgery at Complete Dental Care. Local anesthesia (pain shot) numbs the pertinent areas of the mouth so the patient experiences no discomfort during treatment. For ultimate relaxation, the Kent oral surgeons offer nitrous oxide, or “laughing gas”, and oral conscious sedation. NItrous oxide is a gas delivered through a nasal mask. It confers a feeling of euphoria or even giddiness–hence the term “laughing gas.” Easily adjusted up or down, nitrous oxide wears off after the procedure, and the patient can drive home. For deeper calm, dentist and patient may choose oral conscious sedation–common medications such as Valium and Versed administered in pill form. These sedatives allow the doctor to do his or her work while the patient “chills out” or even naps. 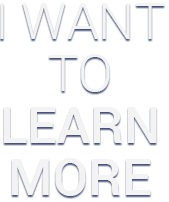 Many individuals do not remember their surgeries afterwards. A friend or loved one drives the patient home the appointment. 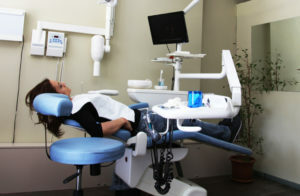 Extractions are performed in-office under sedation. The dentist may pull one or more teeth as necessary, particularly in preparation for denture placement. Extractions usually involve some suturing and diet modifications during the first few post-operative days. The dentist and staff provide complete post-operative instructions to ensure comfort and full recovery. Wisdom teeth, or third molars, often compromise the health of the jaw and neighboring teeth because of impaction within gums or bone. Most active, and troublesome, between the ages of 16 and 25, wisdom teeth interfere with orthodontic treatment and frequently infect, causing severe toothaches and swelling. So problematic, more than 5 million wisdom teeth are pulled in the U.S. annually. In lieu of extraction, Drs. Hainer, Dhaliwal and Kaur advise endodontic, or root canal, therapy. This one-hour procedure, performed with local anesthetic, removes diseased inner pulp and seals the tooth. During a second treatment, the dentist crowns the tooth, preserving it indefinitely. For a missing tooth, the Kent oral surgeon may place a dental implant, the best tooth replacement option available today. This device is made of a titanium screw inserted during a simple in-office surgery. The implant and bone meld together as the site heals, and after some weeks, the oral surgeon affixes an extension post and crown to complete the artificial tooth. Are you experiencing dental difficulties? Whether your problem involves bone, tooth structure or the soft tissues of the mouth, the expert team at Complete Dental Care can help. Call the office for a personal consultation, and get ready to receive the best in diagnostics and treatment.